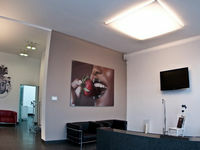 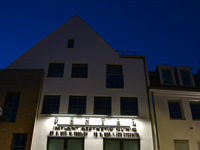 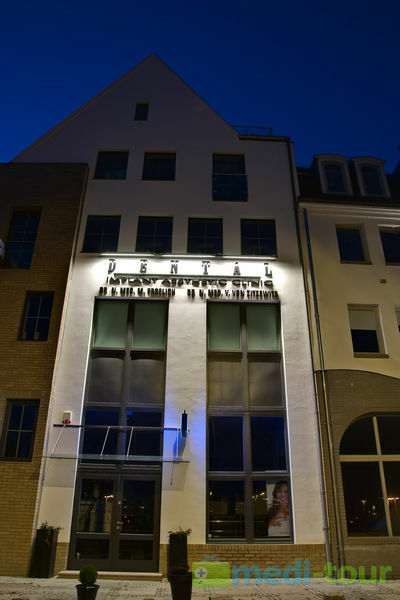 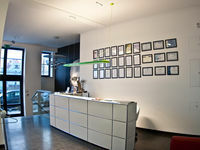 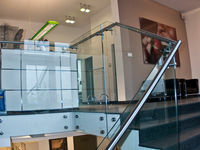 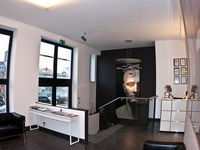 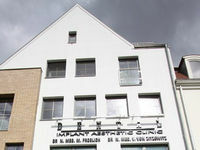 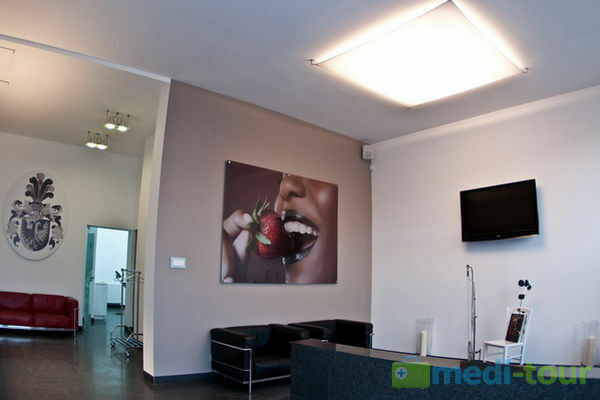 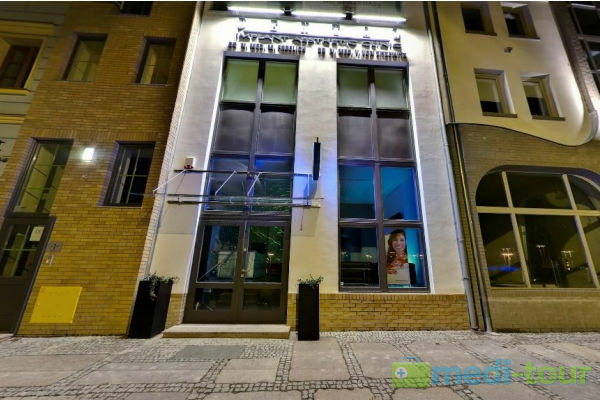 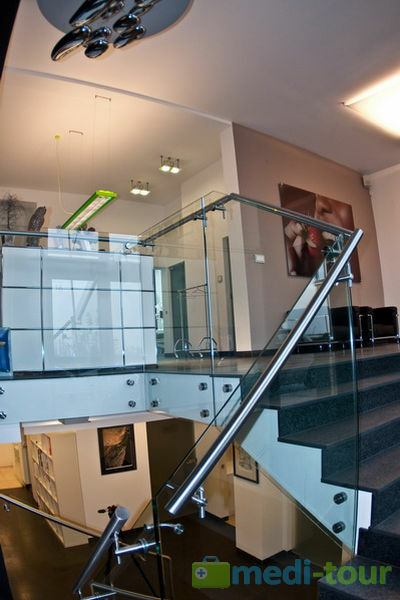 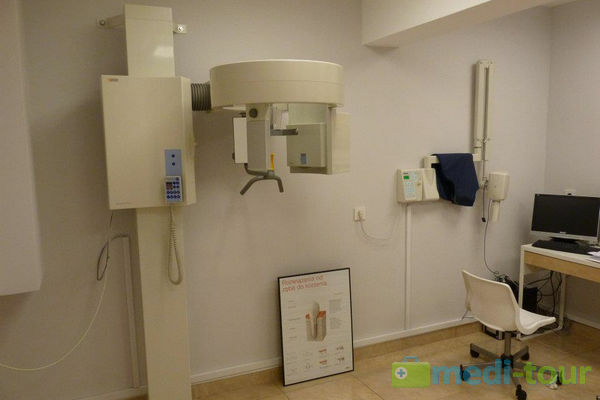 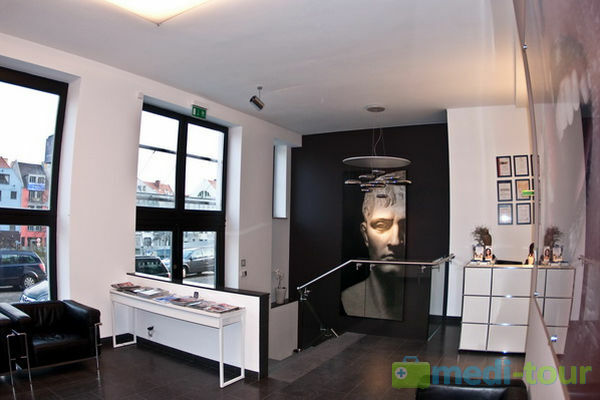 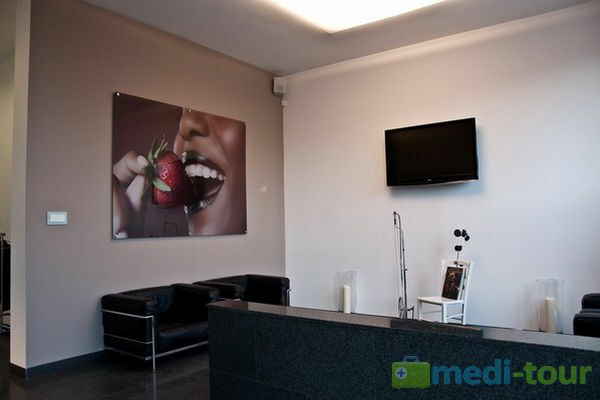 DENTAL was established in the summer of 2010 in Szczecin, Poland. 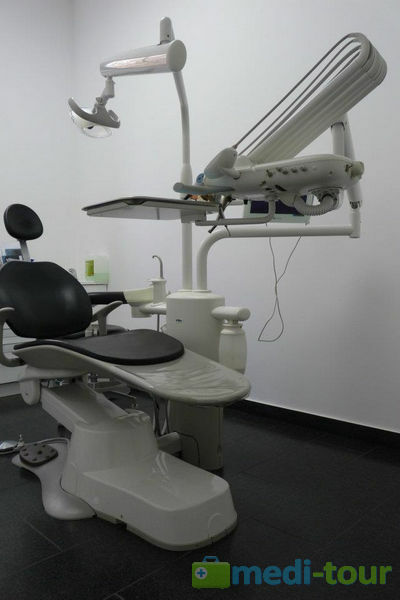 We specialize in maxillofacial surgery, mainly implantology and prosthodontics (prosthetic restorations), and we also provide services in orthodontics, as well as cosmetic, children’s and general dentistry. 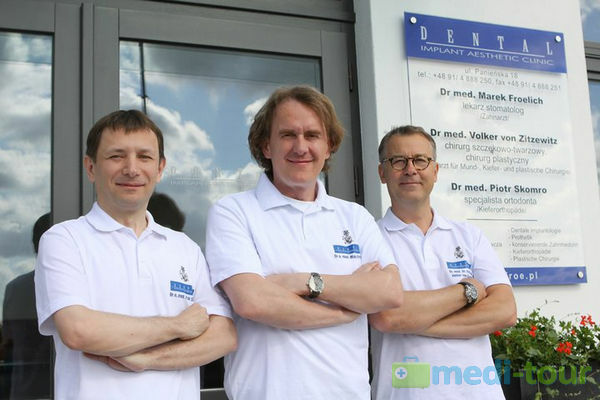 The founders of Dental Implant Aesthetic Clinic were Marek Froelich, MD and Volker von Zitzewitz, MD, who hold the diplomas of dental doctor, general practitioner, oral and maxillofacial surgery and plastic surgery. 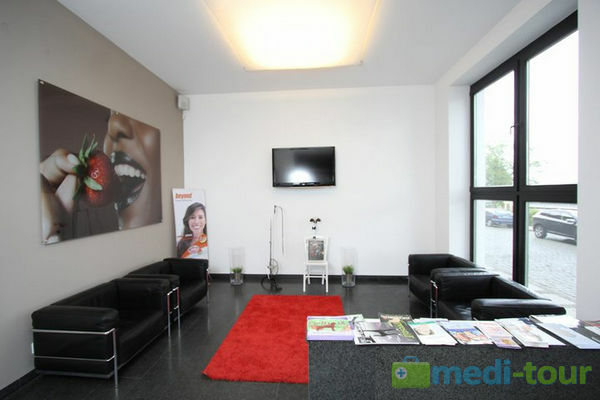 Dental Implant Aesthetic Clinic guarantees comfortable conditions for patients and that each aspect of their treatment is conducted according to the highest world standards. 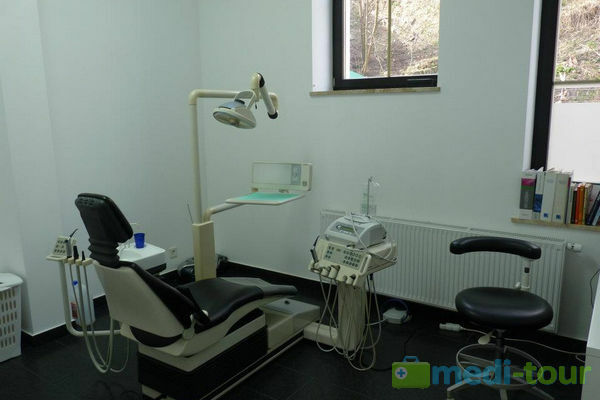 At your disposal you will have a team of qualified doctors, technicians and medical personnel. 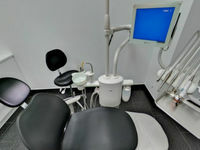 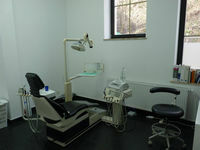 In the treatment process we use ultramodern dental techniques and prosthetics. 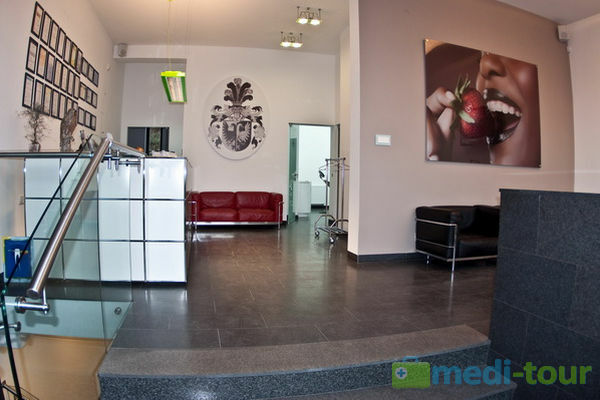 We always seek to match the best implantoprosthetic solution to each patient. 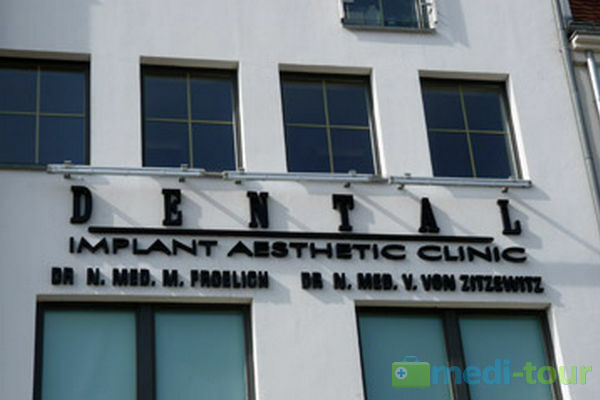 With about 1000 implantations each year—and 12,000 over many years of work—you can trust in our experience and the quality of our services. 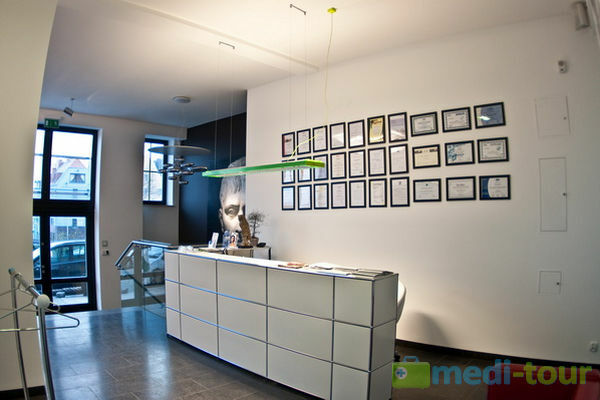 We apply the best types of implants (Straumann, Camlog, Nobel, Dental Ratiopharm, Friadent) and materials used on the German market. 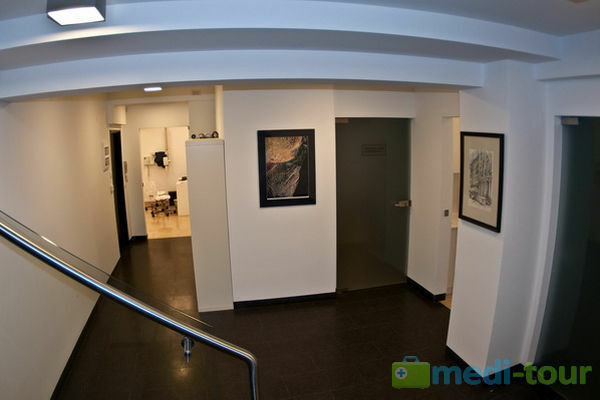 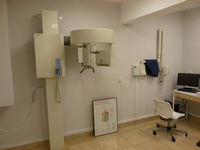 The clinic is equipped with modern medical and diagnostic devices. 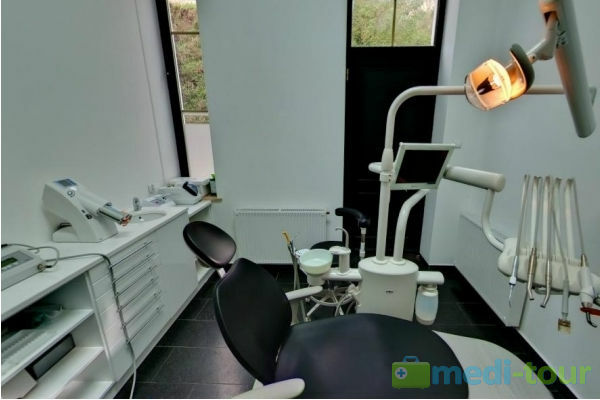 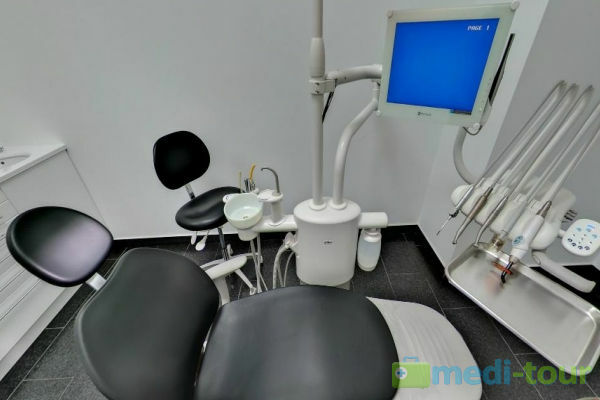 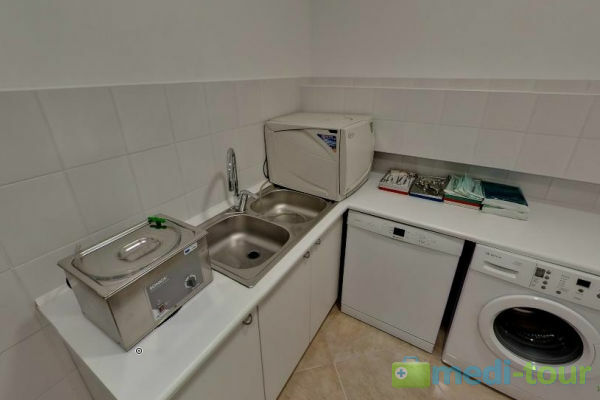 It includes RTG devices (Panorama Orthophos 3D, XIOS Plus), dental units A–DEC and Sirona, Wand Plus system of painless anesthetising, teeth whitening accelerator Beyond, the devices for root canal treatment Endy 6000, WH Lisa 500 sterilizer, etc. 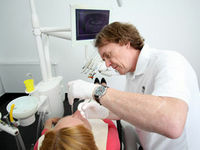 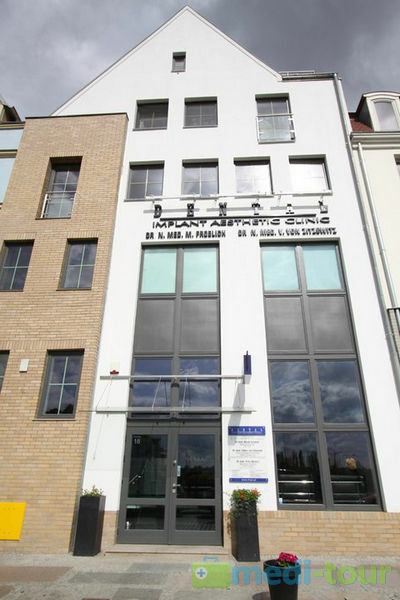 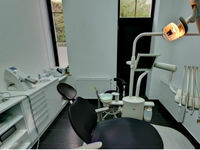 Founder of Dental Implant Aesthetic Clinic and founder (1992) of his private dental practice in Hamburg, Germany with a multifaceted treatment centre and &nbsp;its own prosthetics laboratory. 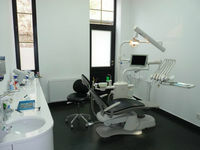 The author and co-author of many scientific works in the field of preservative dentistry. 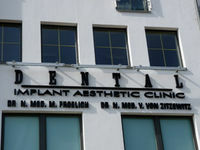 Doctor's title obtained in 1997. 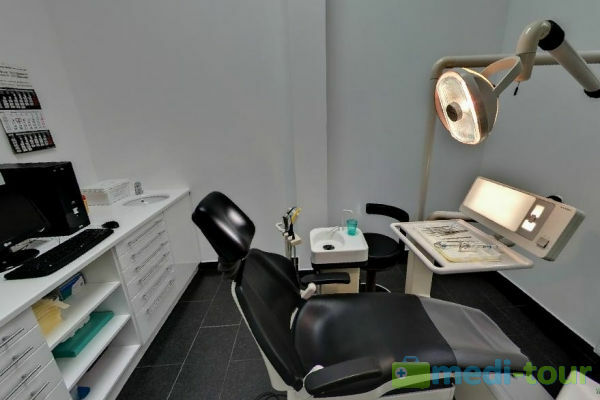 Founder of Dental Implant Aesthetic Clinic, holder of a dental doctor, general practitioner, oral and maxillofacial surgeon and plastic surgeon diplomas. 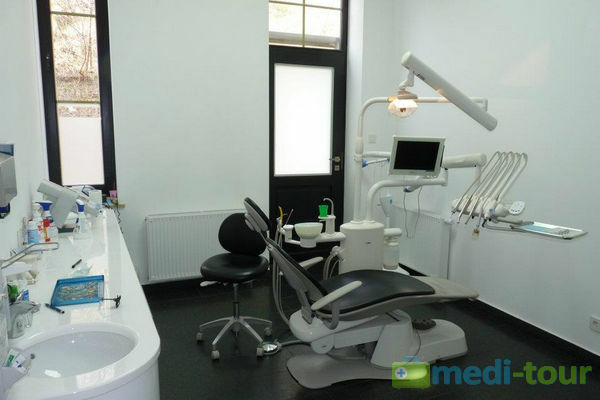 The author of two doctoral theses in the field of dentistry and general medicine. 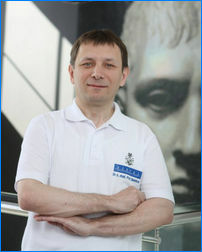 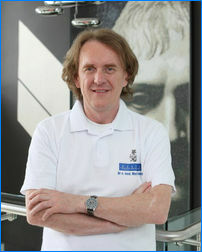 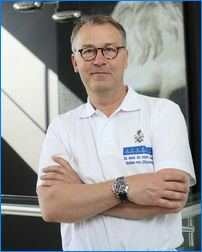 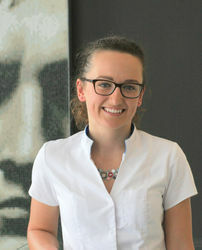 Assistant professor, long-term scientific employee of the Pomeranian Medical Academy in Szczecin (now called PMU, Pomeranian Medical University). 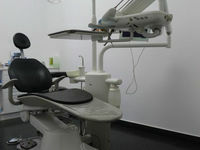 The author of a few dozen scientific works in dentistry and orthodontics. 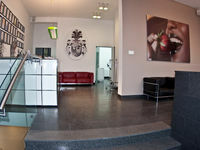 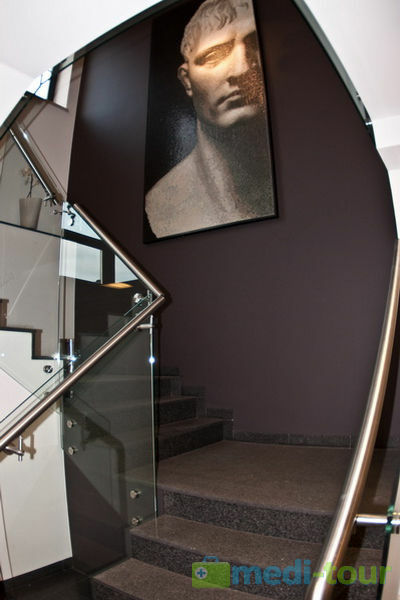 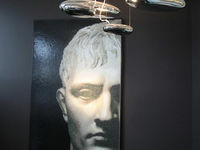 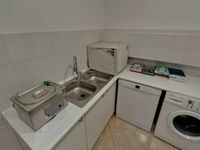 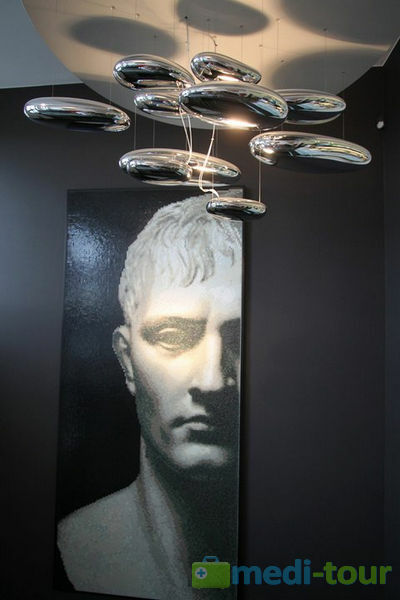 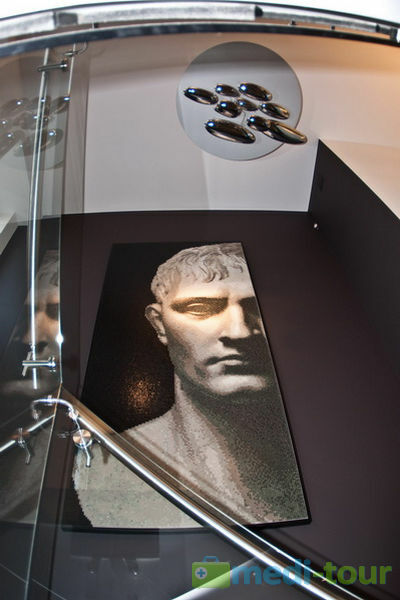 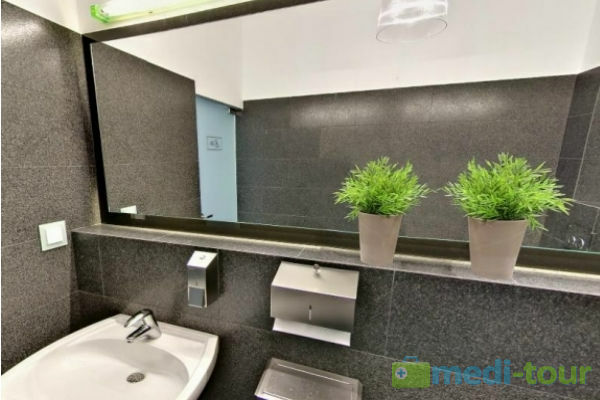 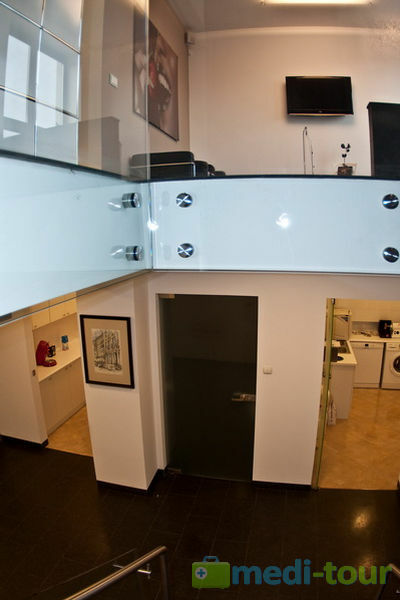 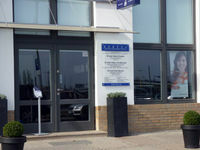 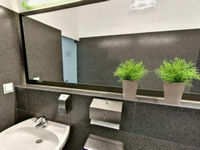 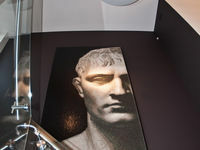 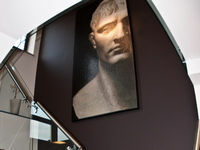 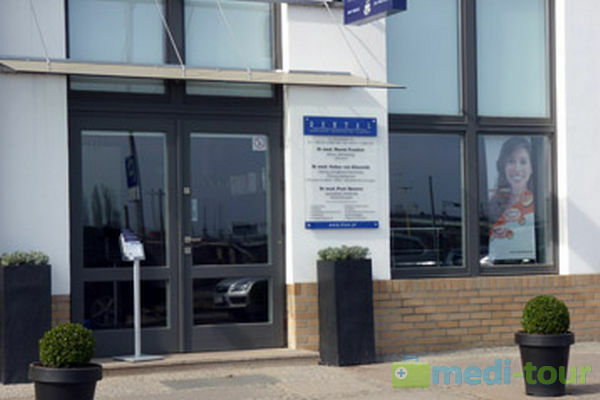 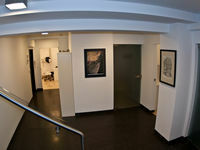 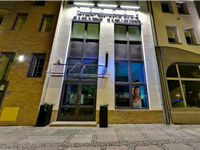 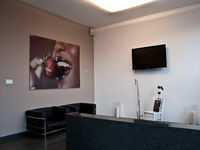 Clinic can additional arrange: visit Szczecin, shopping, wellnes and spa, golf, squosh, gym, disco and nights attractions. 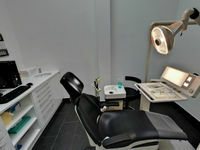 Every patient will receive 10% DISCOUNT for Dental treatment according to price list. 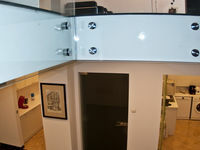 Acrylic brace repair with replacement screws and extra screws.